EAGLE GROUP OUTFITTERS IS ONE OF INDIANA'S LARGEST EMBROIDERY OPERATIONS. 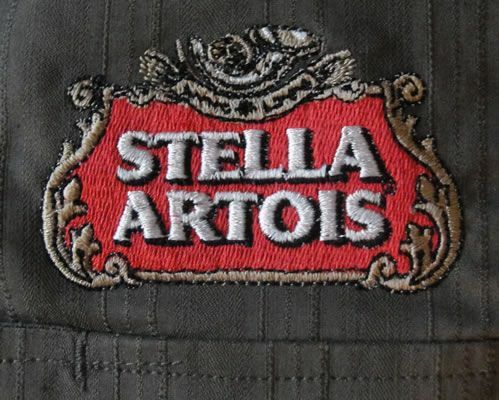 WE CAN EMBROIDER 700 PIECES PER DAY USING THE LATEST IN COMPUTERIZED EMBROIDERY TECHNOLOGY. It all starts with your logo. 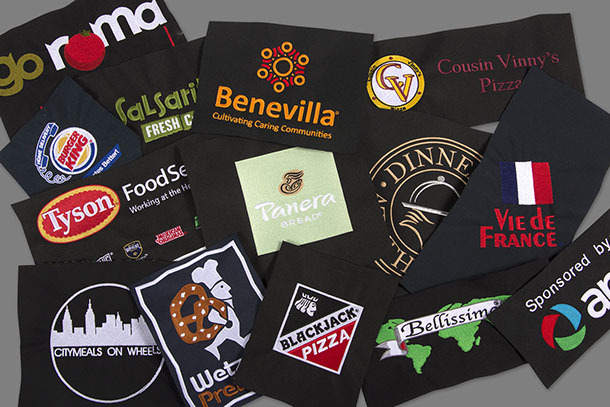 If you don't have a logo we can help you design one. 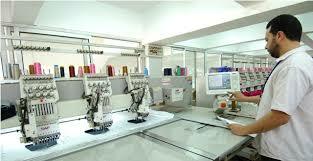 Upon your approval of the sew out, we are ready to custom embroider your uniforms. Call or email us for more information.